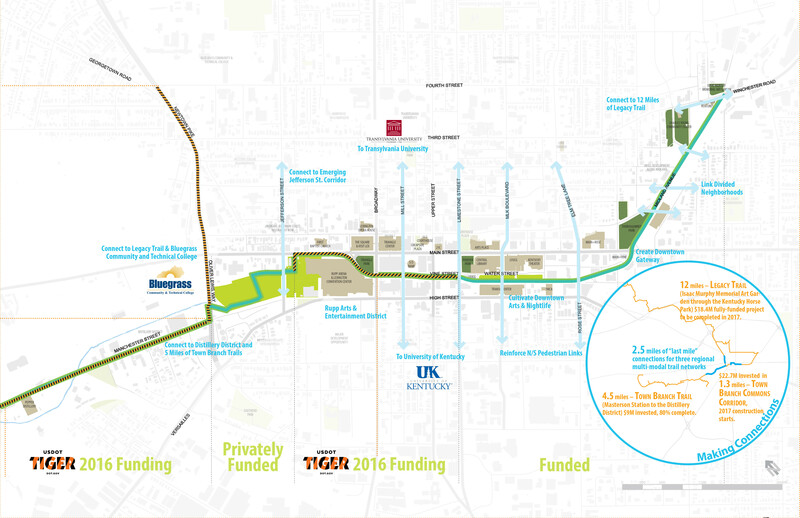 UPDATE: The City of Lexington was awarded a $14.1 Million TIGER Grant in 2016 rounding out the necessary funding for the Town Branch Trail portion of the Town Branch Commons project. As part of the TIGER Grant requirements this website must stay live through project completion. Visit the new project websites for the Trail and the Park for current information on each component of this project. In Lexington, we like to refer to Town Branch Commons as a strip of Bluegrass running through downtown into the rural community. In fact, it’s much more. It’s a strip of history; of waterfront; of walking and cycling trail; and of economic potential. It’s a game changer for generations to come. Town Branch Commons will provide an interconnected multi-modal trail system downtown that adds much needed public space and provides a safe alternative to vehicular travel. Mobility enhancements include completing critical gaps in trail and pedestrian infrastructure, separating bike infrastructure from vehicles, improving pedestrian facilities and providing safe pedestrian access to transit facilities, corridor safety improvements, and traffic calming features. The project also includes a significant application of bioswales and other green infrastructure to help manage storm water and improve both aesthetics and safety. 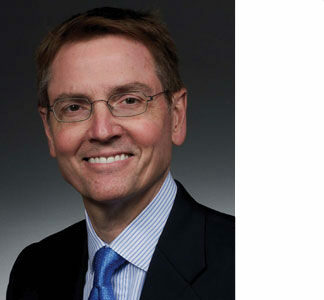 Town Branch Fund, a non-profit, partnering with the city, is leading a $50 million capital campaign to support the trail and associated parks along the corridor.